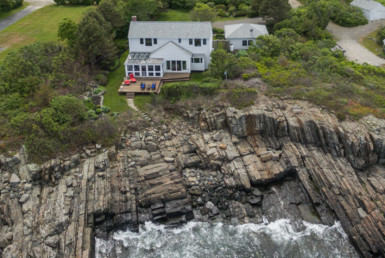 We have fine coastal properties from Kittery to Kennebunkport (and beyond)—large or small, seasonal or year-round, waterfront and water view, expensive or not. Ginny Whitney of Legacy Properties Sotheby’s International Realty can help you with all your real estate needs. Are you looking for an oceanfront or riverfront home? 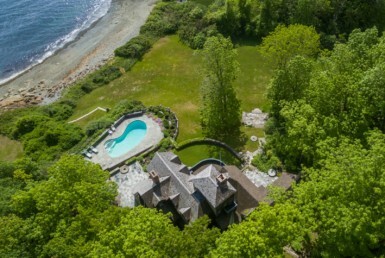 Ocean view, river view, waterfront or water-view property of any kind? Let me help you. I can help you find acreage, a small home in a quiet neighborhood, an antique home or investment property. Whatever your real estate needs, I am at your service with over 25 years of real estate experience. Wondering what the market is like in your area? I have the experience to show the trends and values in Southern Maine. Let me put my expertise to work for you. If you’re looking for property further up the coast, I can help you with that too. 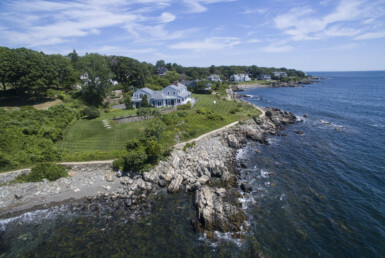 I can refer you to one of our 70 agents who cover the first 1,500 miles of Maine coastline selling homes, land, condos and other properties in Camden, Falmouth, Cape Elizabeth and more. With five offices, Legacy Properties Sotheby’s International Realty can find you whatever kind of home, townhouse, or other property you desire. Let me help you choose the right agent. It is my hope that you will find everything here that you need to make your home buying or selling experience easier. To take a tour through one of the towns above simply click on one of the towns listed above. Do you want information about one of the towns in the southern Maine area? Explore the Community Info pages that are loaded with all sorts of useful information. Please check out the featured properties, but you may also want to access the Multiple Listing Service through the Property Search button above. If you’d like, you can sign up to receive automatic updates of properties in whatever price range you determine so that you will know immediately when a property comes on the market. If you’ve already found a property, you may want to use the Resource Center to find a home inspector, decorator, builder, cleaner, etc. To check the tides in Southern Maine, click here.